If you’re reading this, you probably know a thing or two about data. You know how important it is to understand your cost centers and to make predictions that will help you manage your business. Traditionally, you decide what you want to know and then collect the data that answers those questions. What if you didn’t need to know the answers ahead of time? What if you could decide later? Big Data lets you collect first and ask questions later. With the right tools, you can store and process massive volumes of data to bring unanticipated insights, leading to more accurate business decisions based on predictive analytics. Fleet managers especially can benefit from Big Data, whether they’re managing trucks, construction equipment, rental vehicles or any other type of asset. For example, data about road-going fleets can reveal not only obvious driver safety problems, but also correlating factors which you can then incorporate into your risk management, such as route assignments, seasonal conditions, or traffic behavior. In a construction setting, data about previous jobs helps match exactly the right equipment to upcoming projects to avoid costly idle time or insufficient equipment at the site. 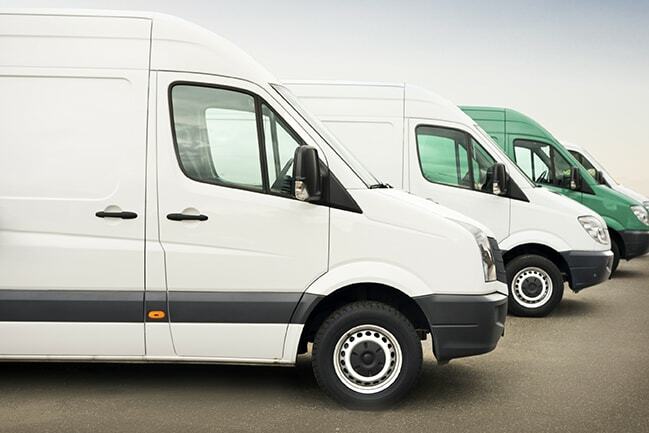 For all fleets, usage and maintenance data can be analyzed for predictive and preventative maintenance, significantly improving performance while lowering repair costs and down time. It’s important to start collecting data now so that it’s available as tools emerge and evolve for analyzing it—that is, for turning raw data into actionable information. Flexible big data solutions will embrace the growth in both big data and analytics tools in the future. For more information about how Big Data can drive your fleet business, check out Making Big Data Actionable for Fleets (Automotive Fleet Magazine).